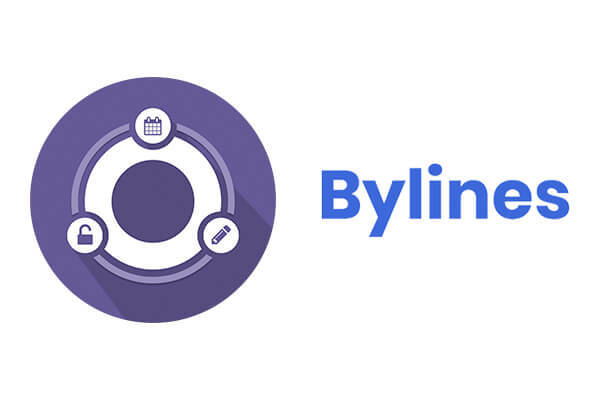 PublishPress has acquired Bylines, the modern multi-author plugin for WordPress. Bylines allowed you to assign multiple authors to a post and publish articles from guest authors. Bylines represented the best-in-class of WordPress plugin development, with unit tests, PHP autoloading, and more. We’re delighted to say that all those features have been merged into the Multiple Authors add-on for PublishPress. Development of Bylines has stopped and we encourge all Bylines users to move to Multiple Authors. If you are an existing Bylines customer, please email help@publishpress.com and we’ll enable you to move.